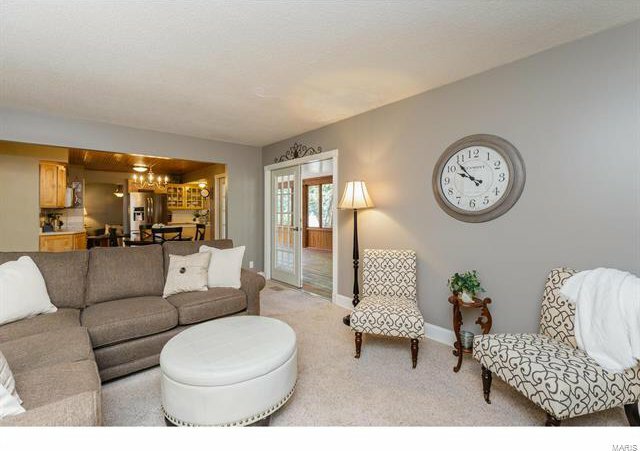 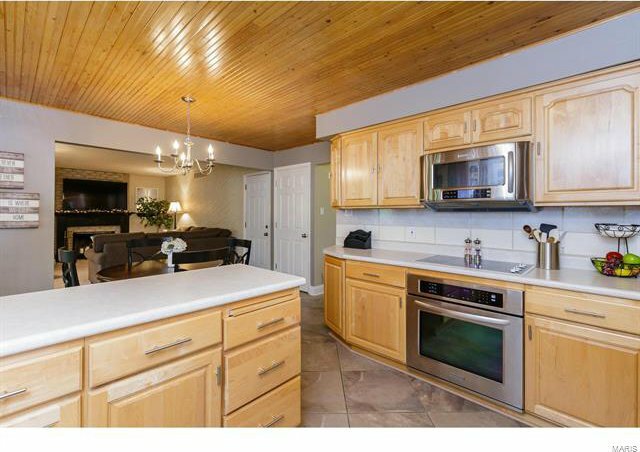 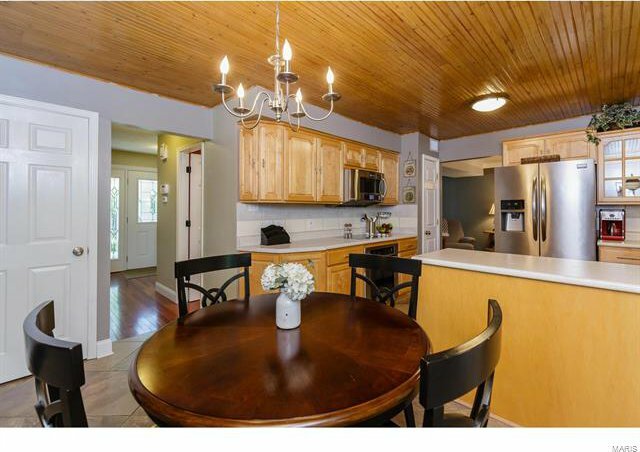 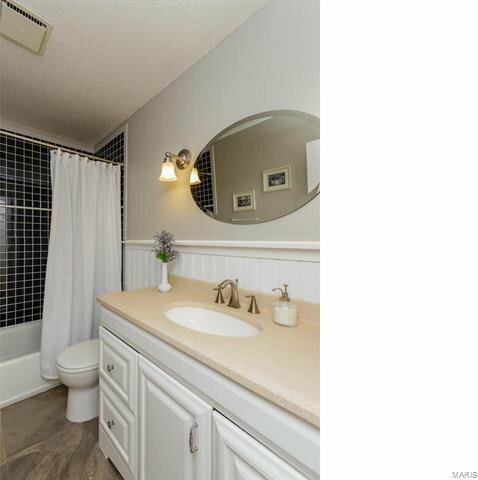 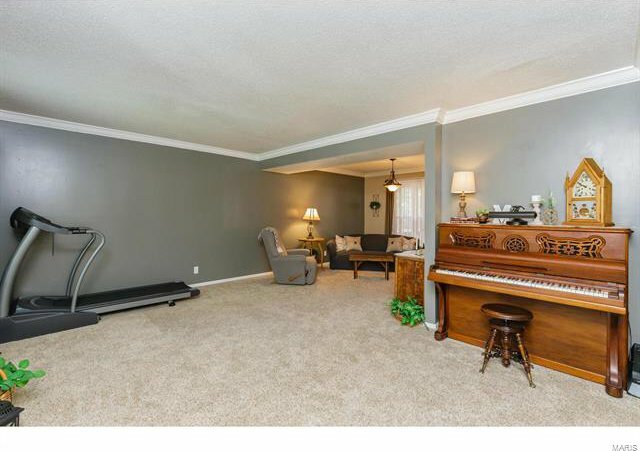 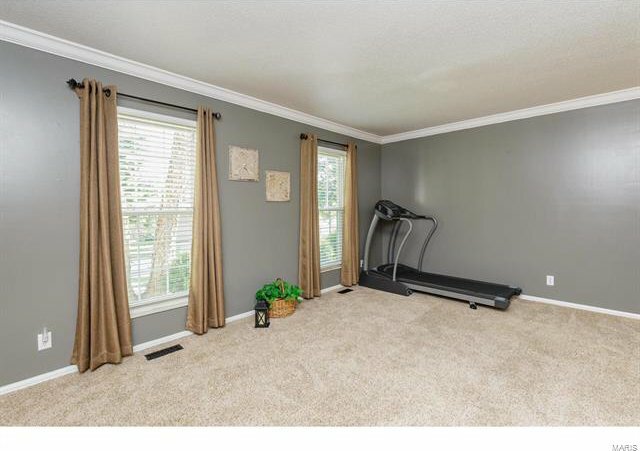 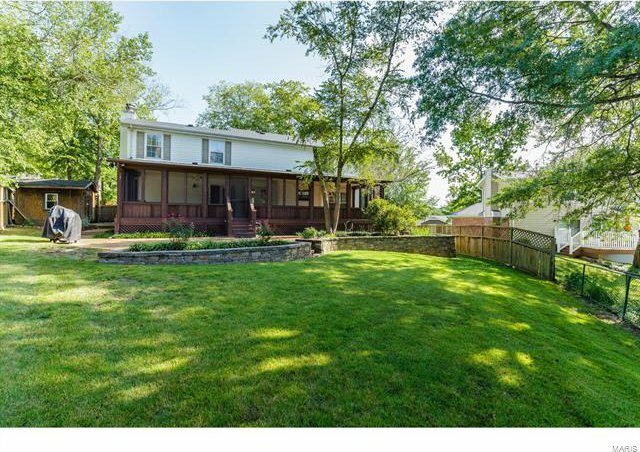 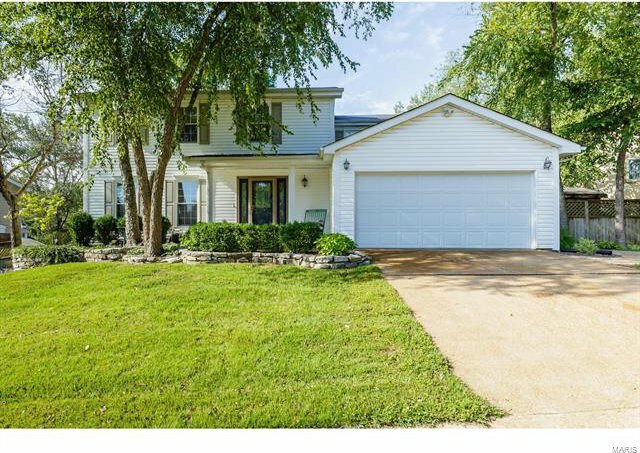 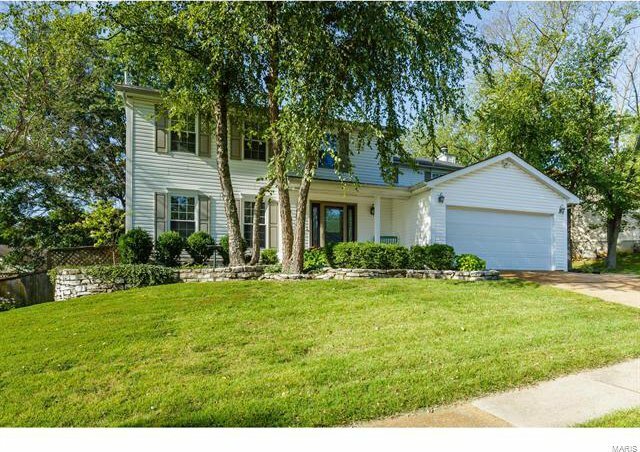 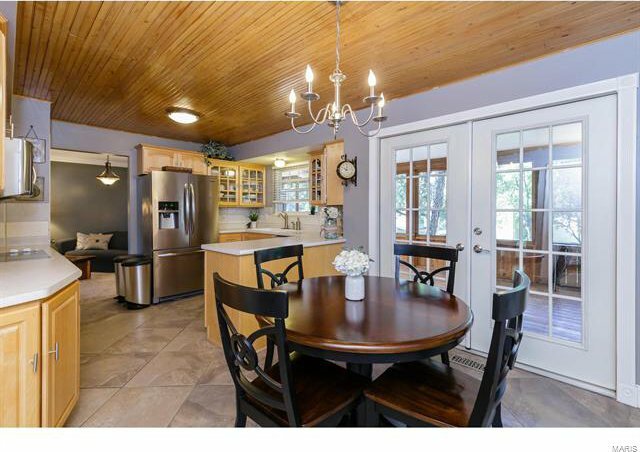 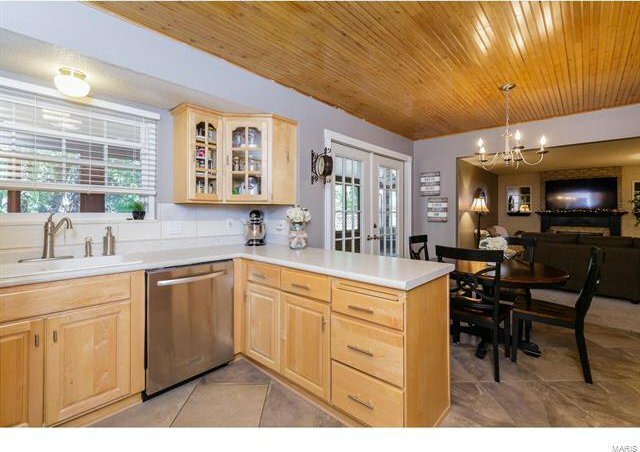 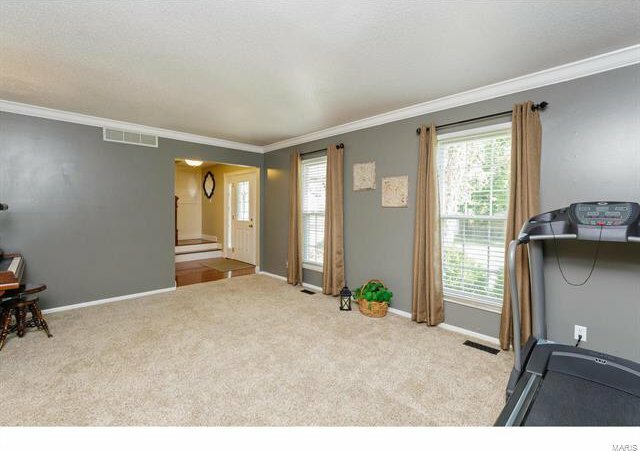 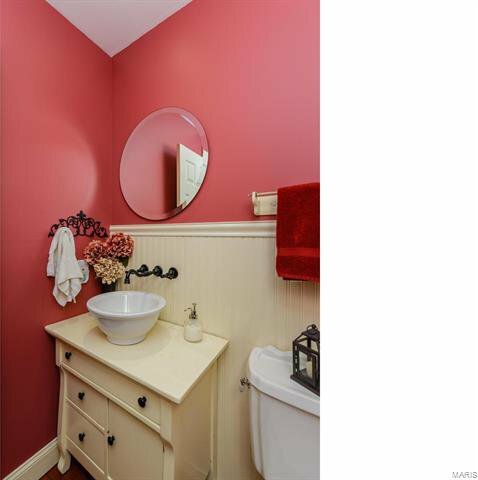 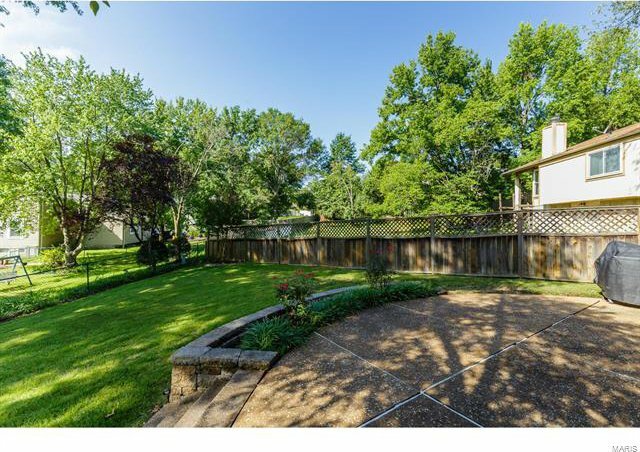 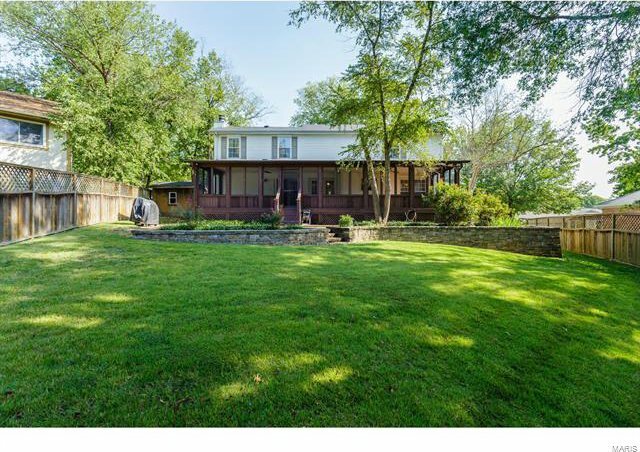 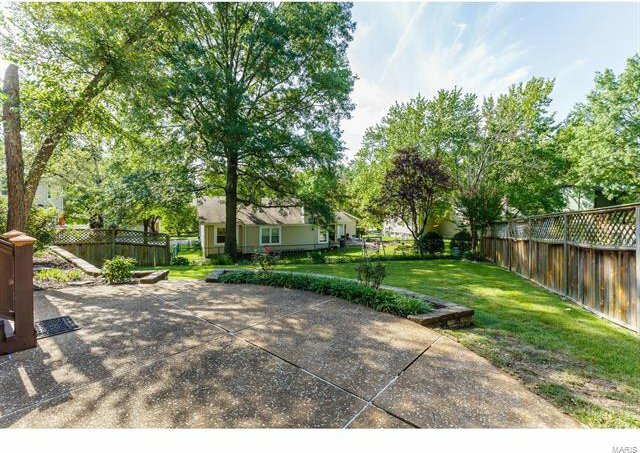 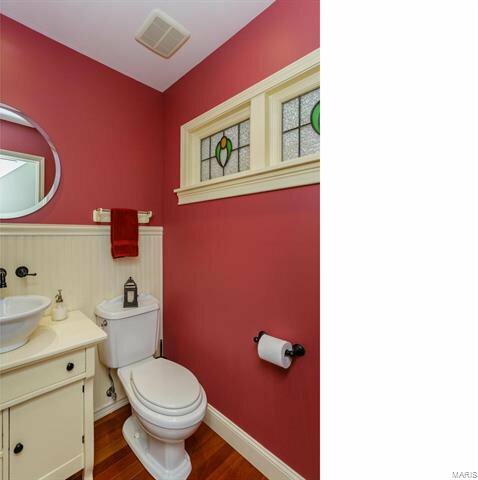 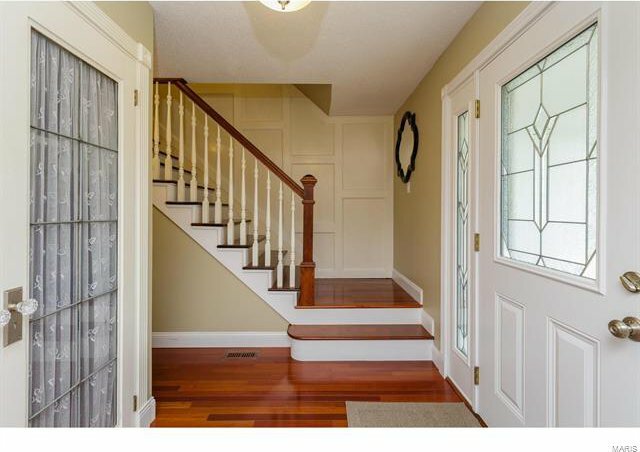 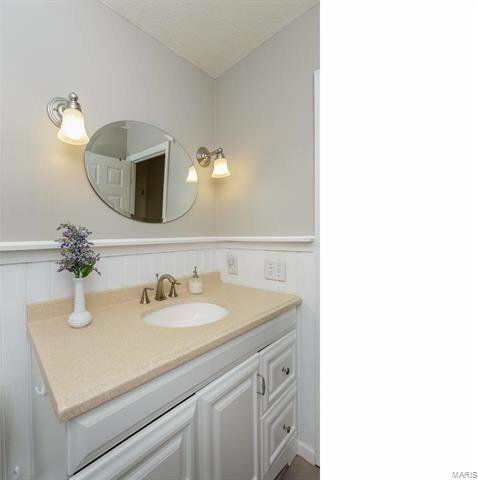 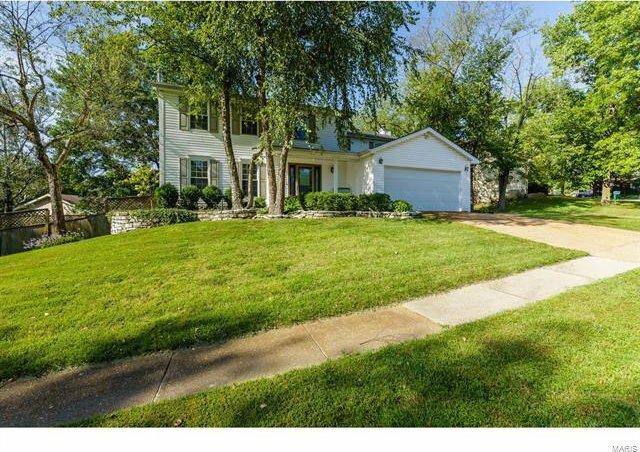 If you are looking for a 2 story home in the Oakville School district, then dont' wait before this one is gone. 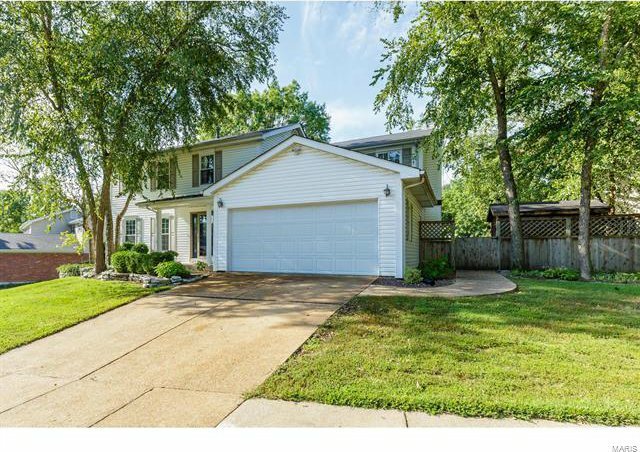 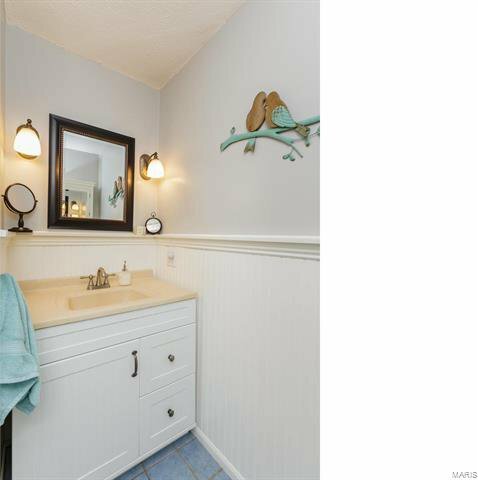 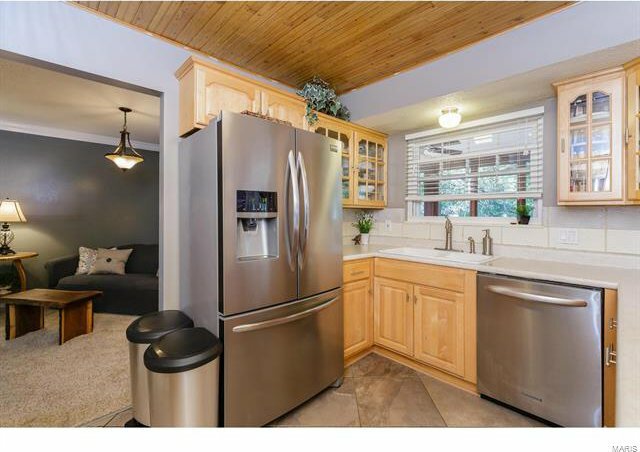 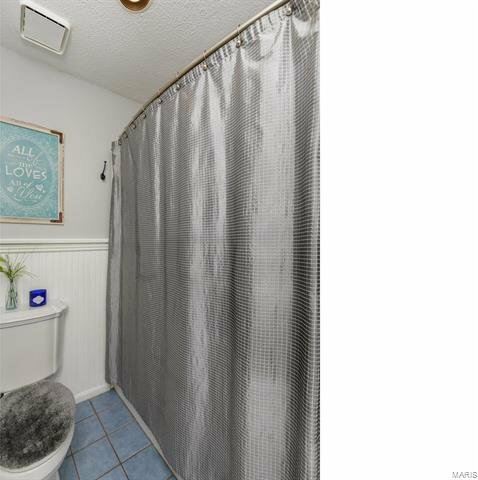 This 4 bedroom, 2.5 bath home has many updates including an updated eat-in kitchen with custom cabinets, along with ceramic tile flooring. 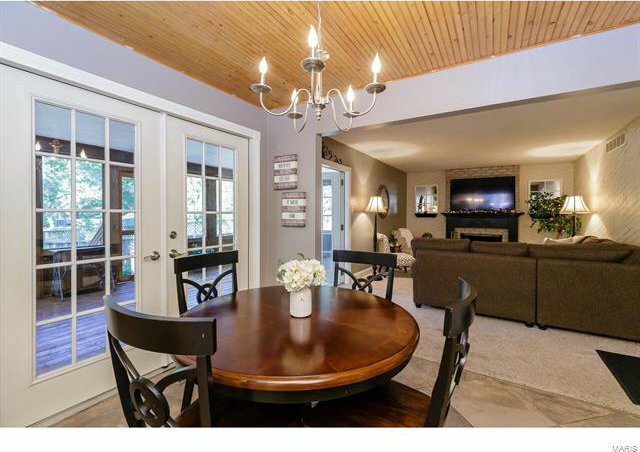 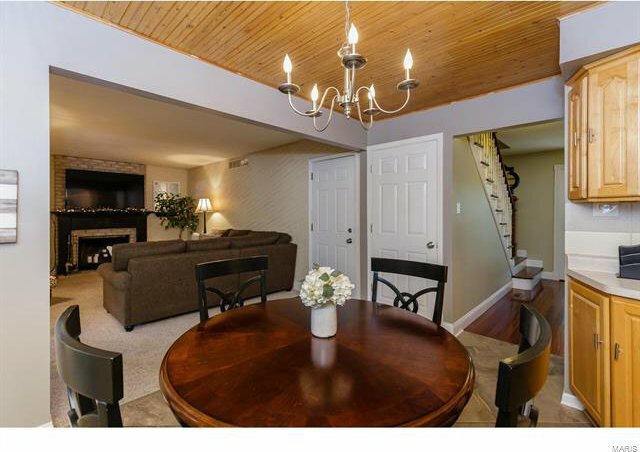 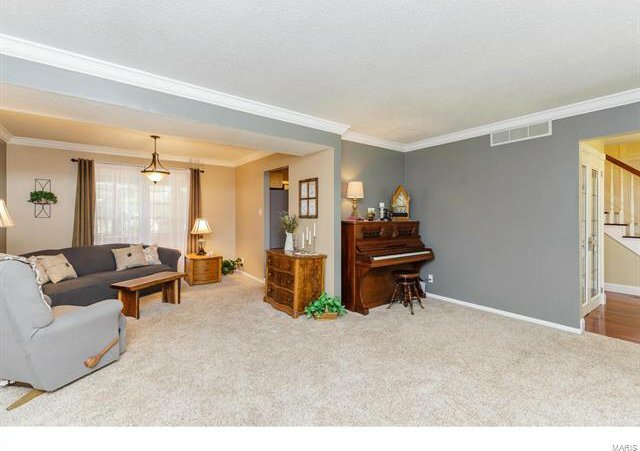 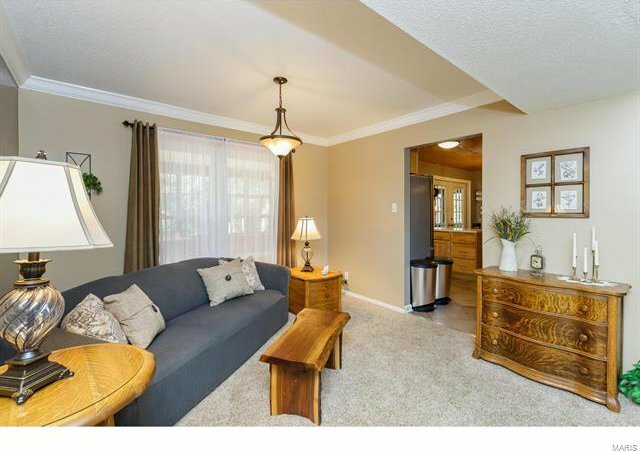 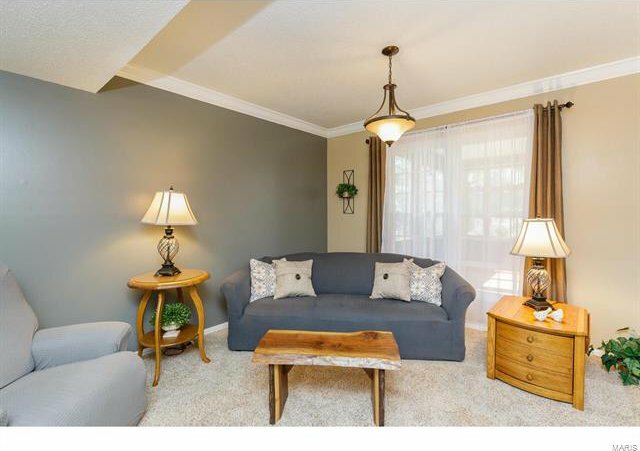 The formal dining room and living room are great for entertaining and family parties. 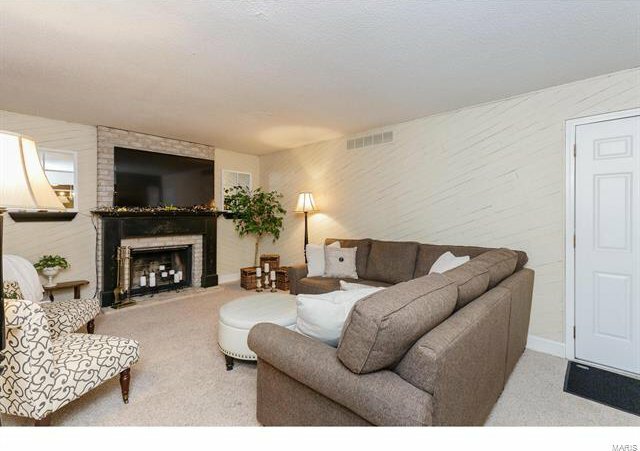 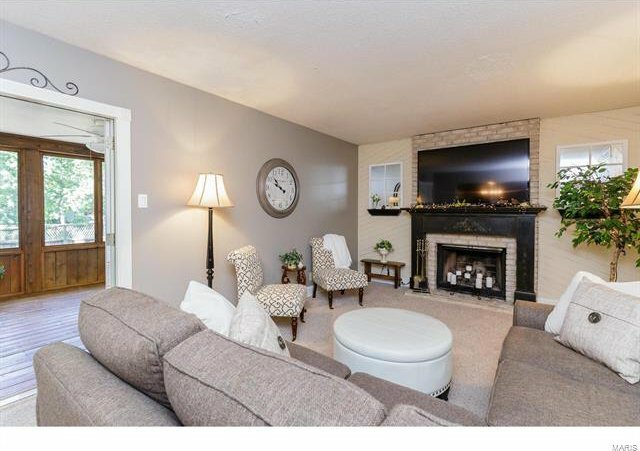 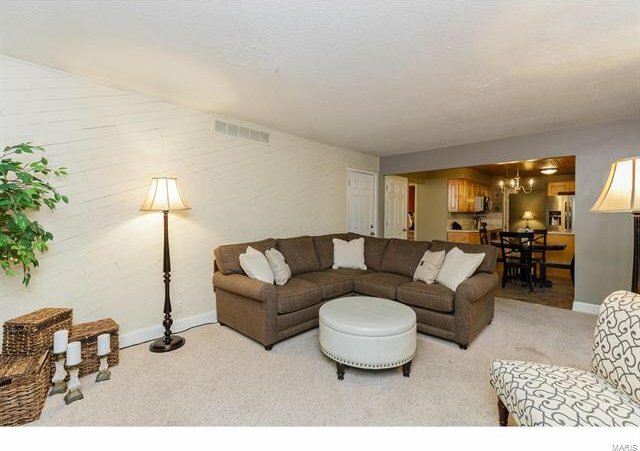 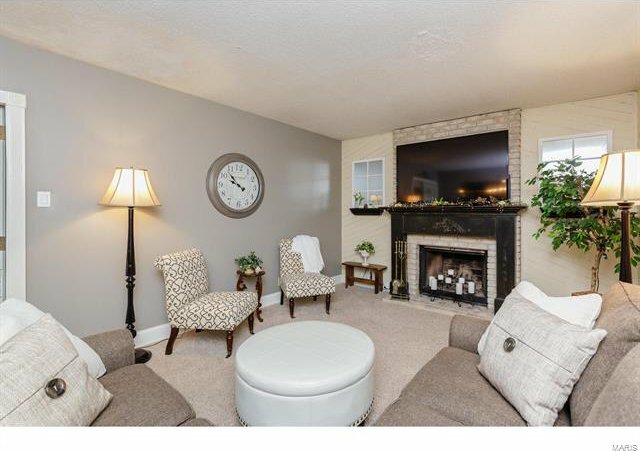 The family room is inviting with a wood-burning fireplace for those cold winter nights. 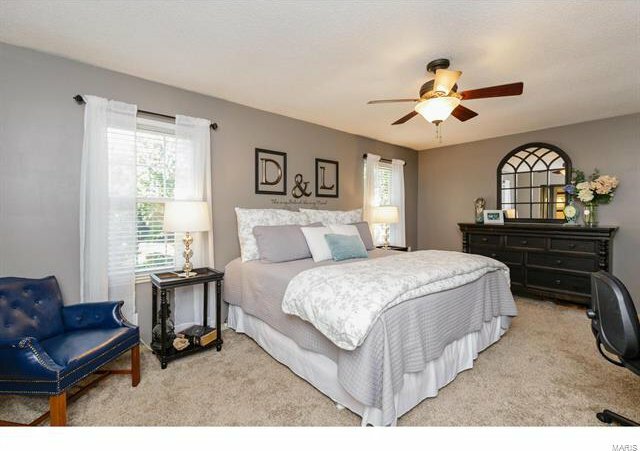 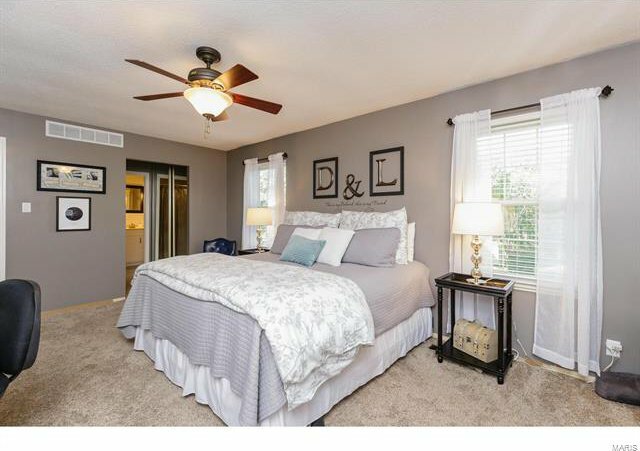 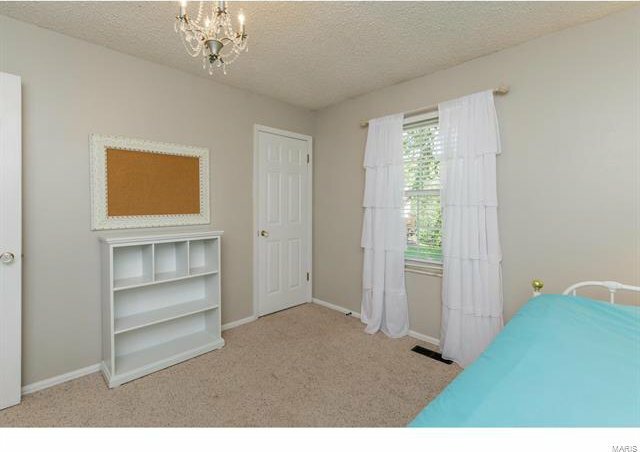 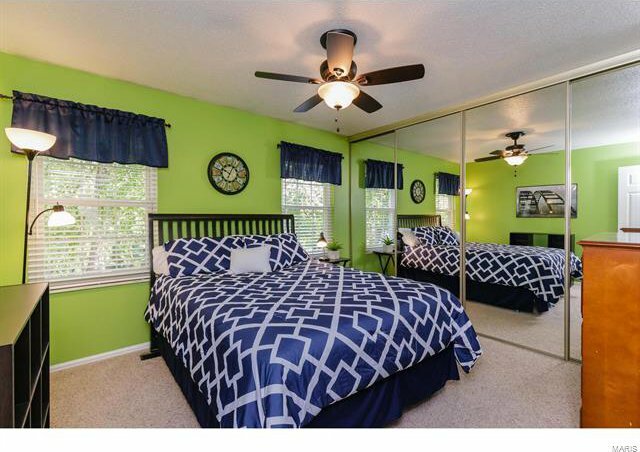 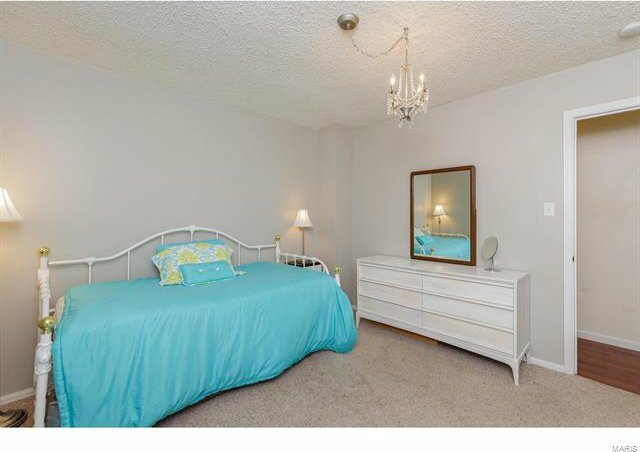 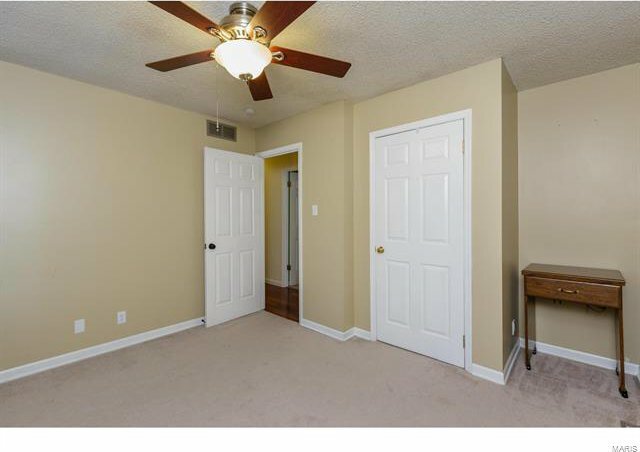 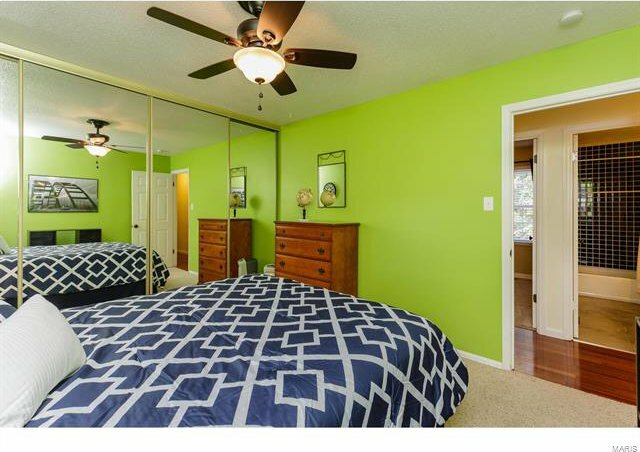 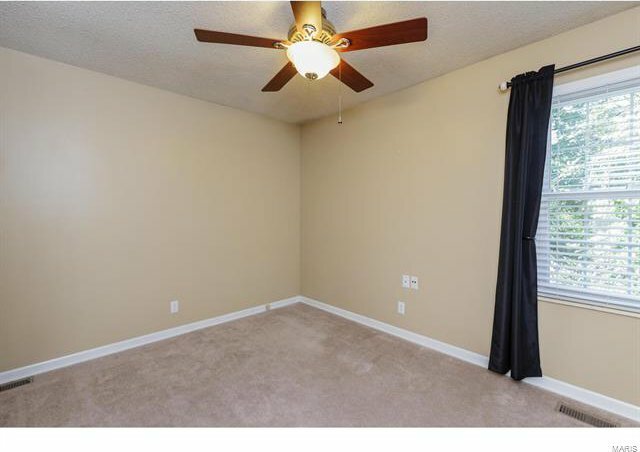 The master bedroom has updated carpet and a full master bathroom and two master closets. 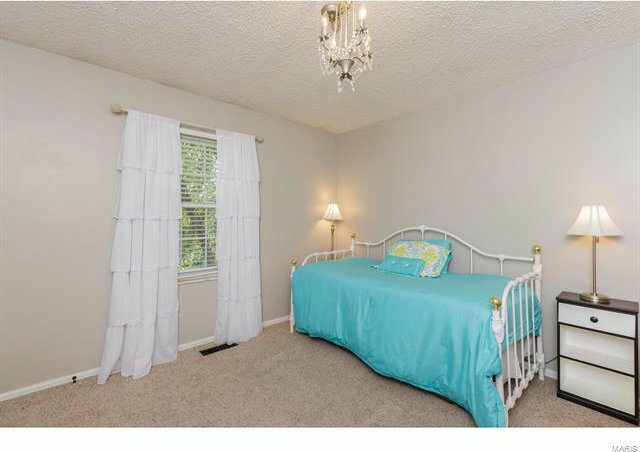 The other bedrooms are ready for your growing family and maybe a little nursery. 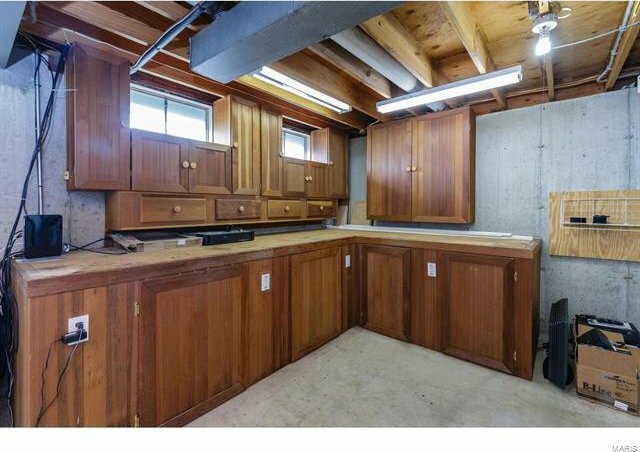 Partially finished lower level for a family area and workshop area. 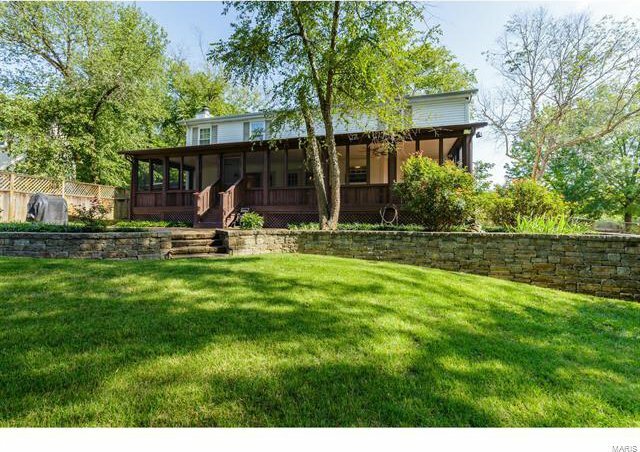 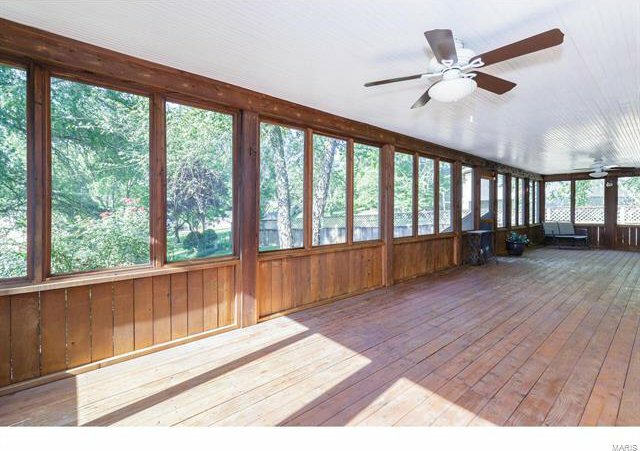 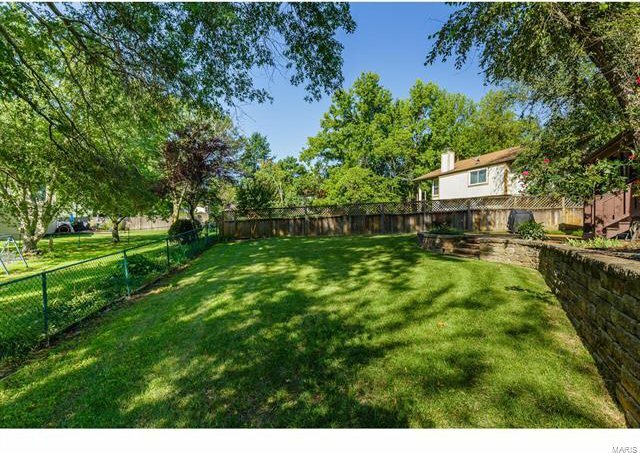 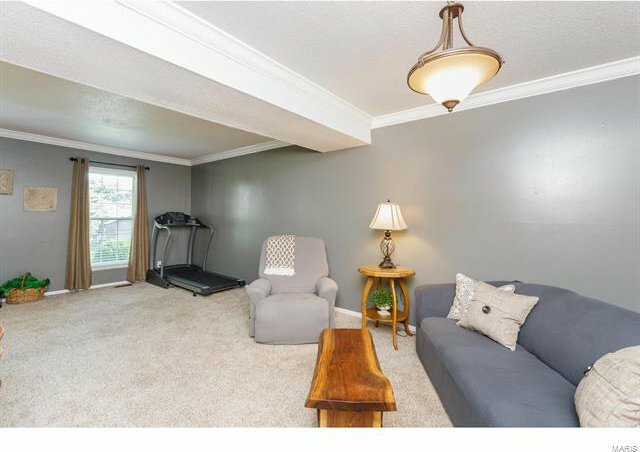 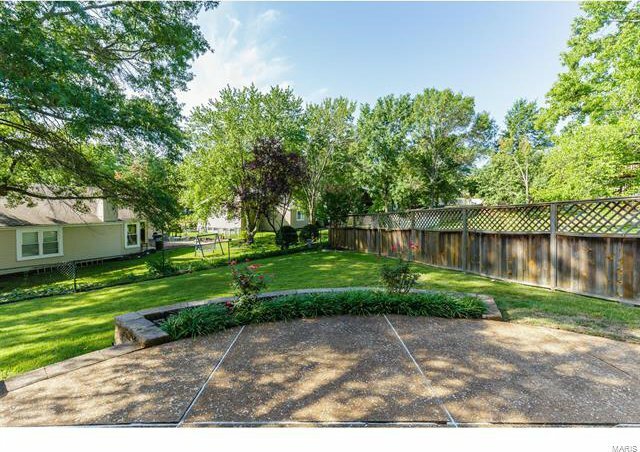 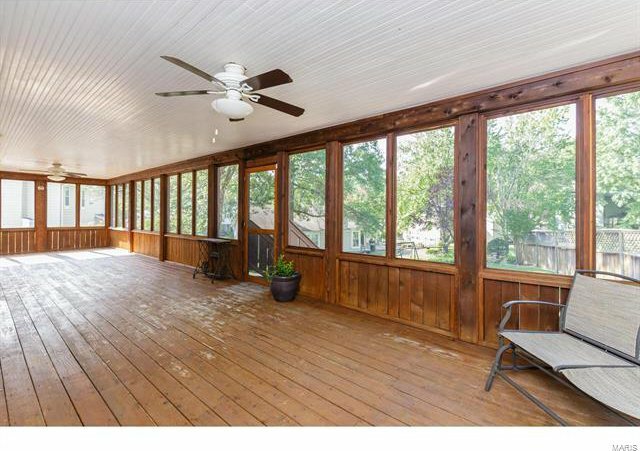 If you like to entertain you will love the backyard oasis with a covered screened in porch and a little patio with a nice backyard including a shed for extra storage of bikes and lawn equipment. 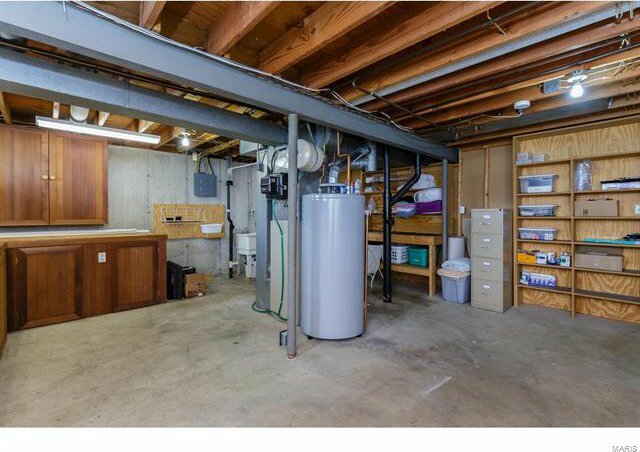 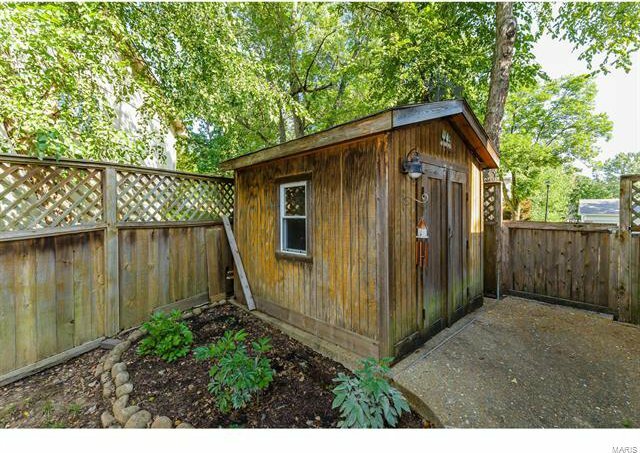 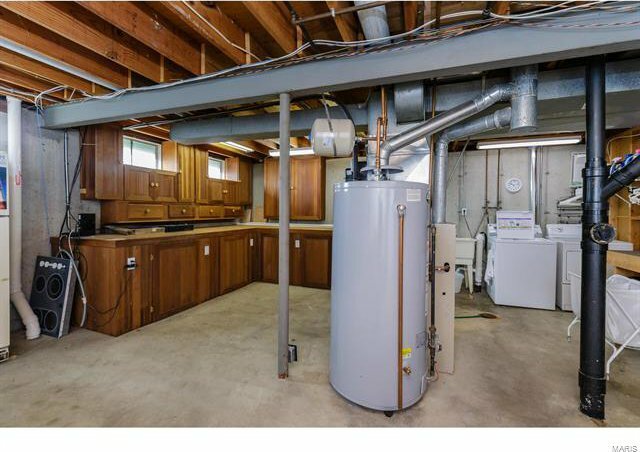 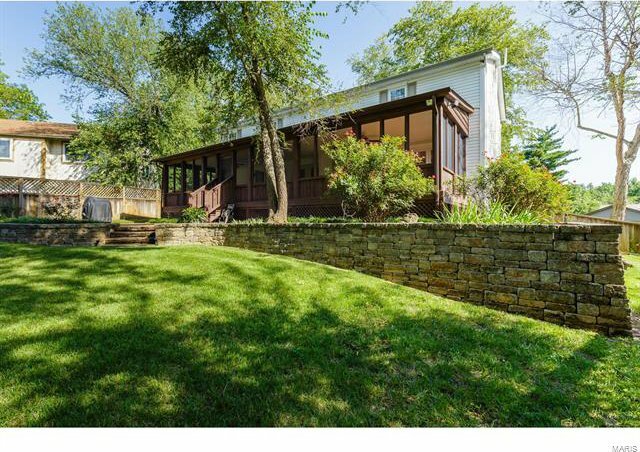 If you like to tinker the oversized 2 garage includes cabinet built-ins and a walk out to the back yard.